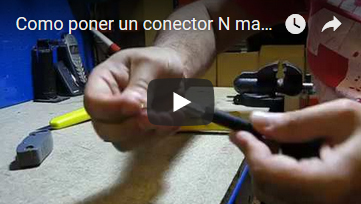 Protector de rayos Serial Resistente al agua. 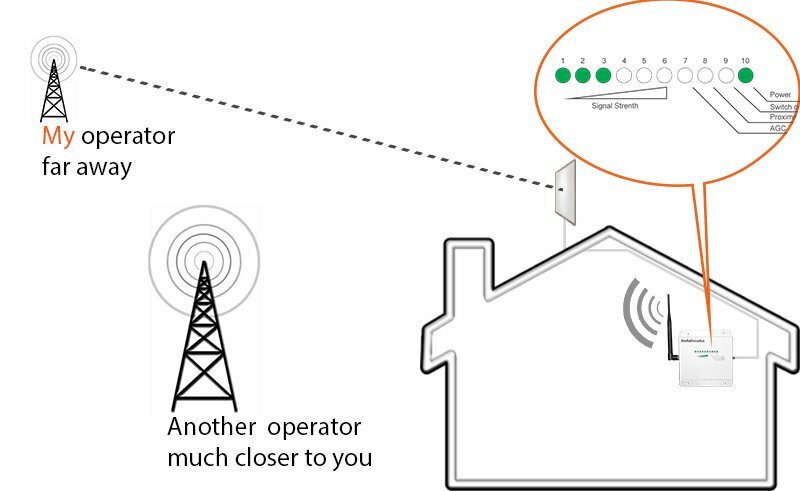 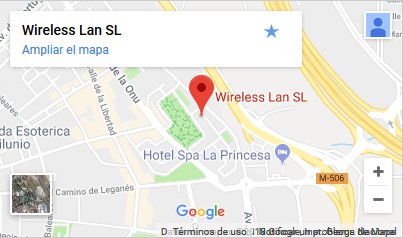 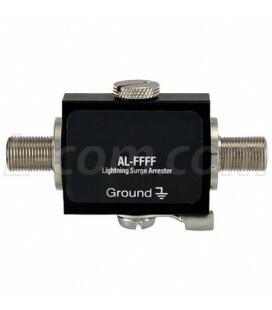 The AL-D2VW-9 Weather Resistant Lightning Protector provides superior lightning and surge protection for up to two Telephone, DSL, ISDN or T1 lines. 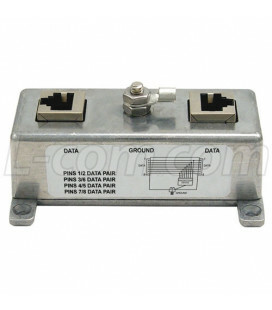 Protection is provided by dual fail safe 90V differential gas discharge tube suppression modules. 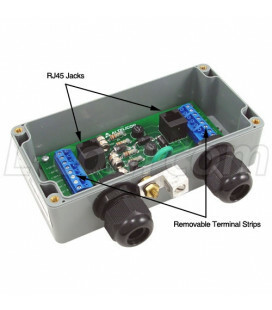 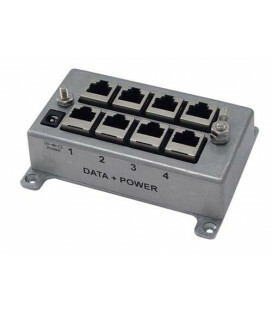 These modules feature self-sealing crew terminal . 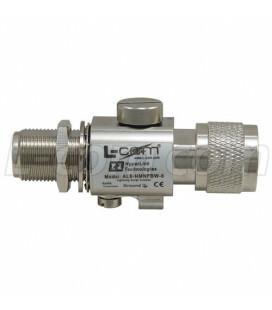 The suppression modules and gas tube cartridges. 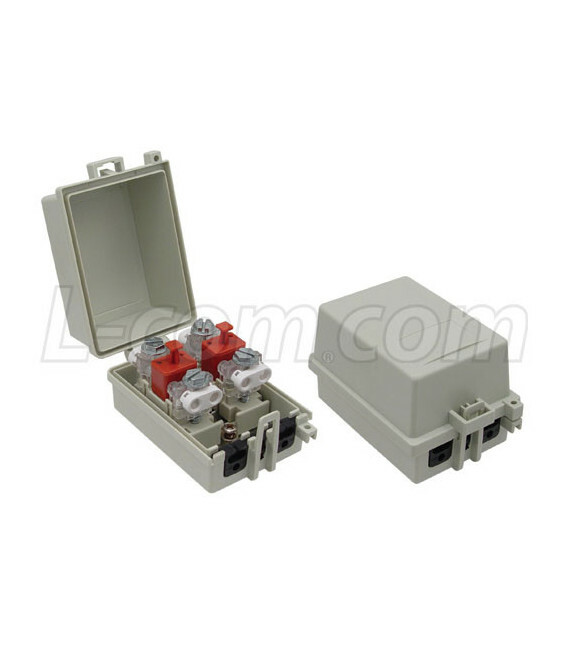 The replaceable suppression modules can be easily removed to ease wiring. 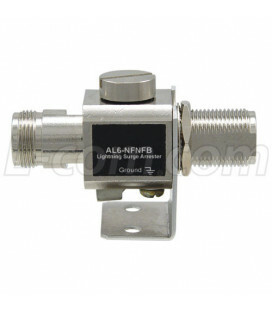 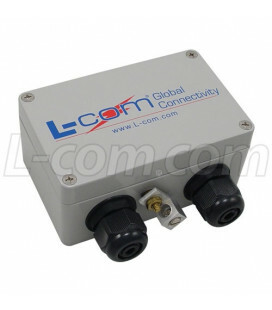 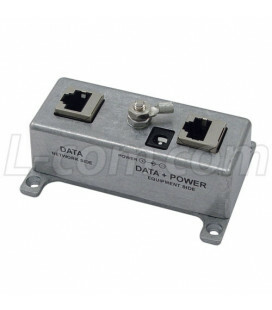 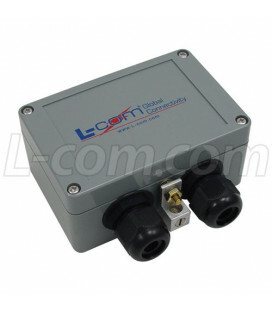 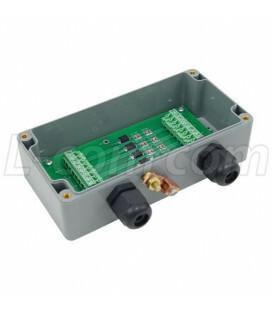 The 90V Suppression Modules (AL-D0VW-9) are also available separately. 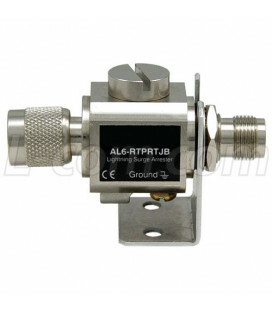 The AL-D2VW-9 features a impact and weather resistant enclosure. 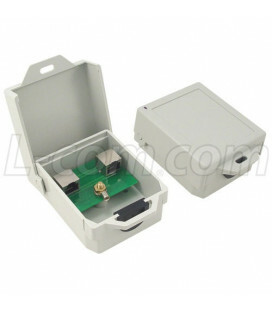 Break-away holes are provided on the rear of the enclosure for mounting. 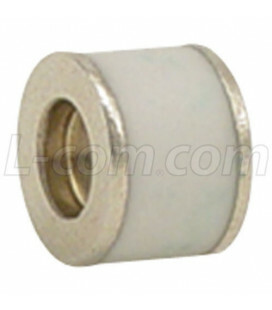 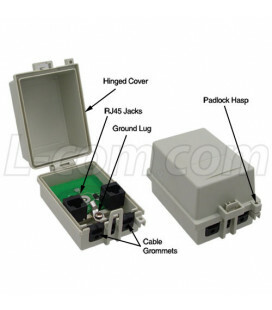 The cable grommets may be adjusted to conductor size and are removable. 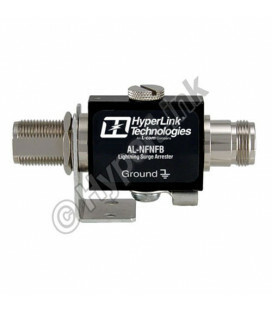 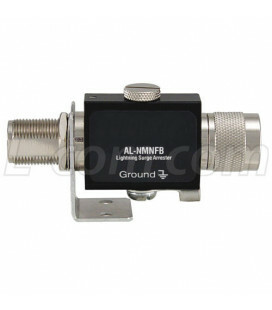 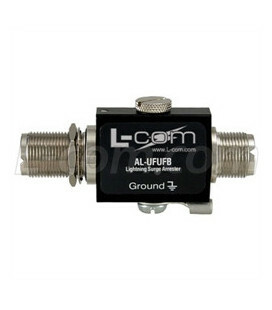 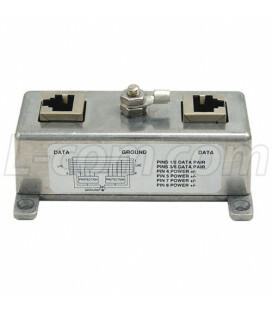 A ground terminal is provided in the lightining protector enclosure providing superior grounding. 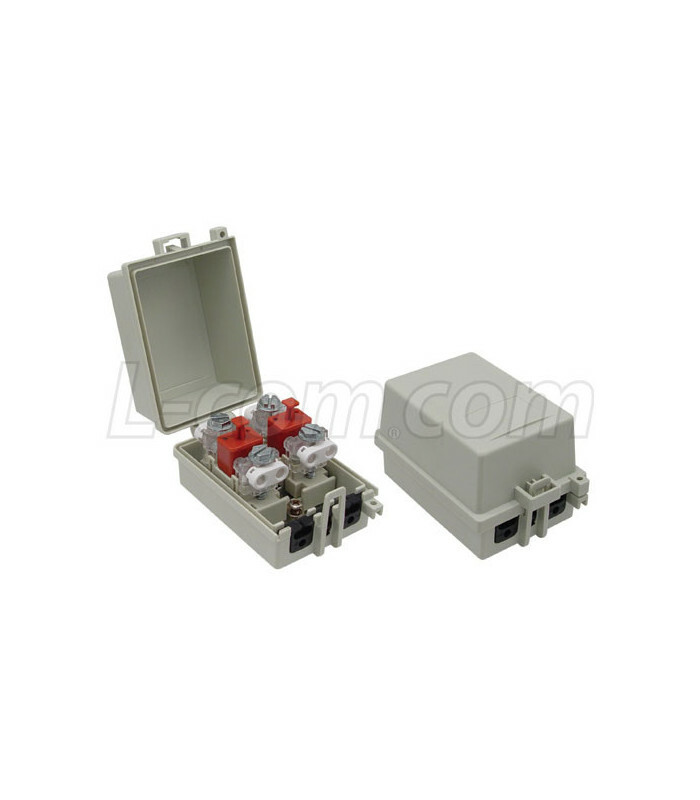 For maxium protection from lightning on long cable runs, two AL-D2VW-9 units should be used, one at each en of the cable.